Offering specialised skin treatments; including IPL, Skin Needling, Microdermabrasion, Cosmetic Injectables as well as all beauty and spa treatments! 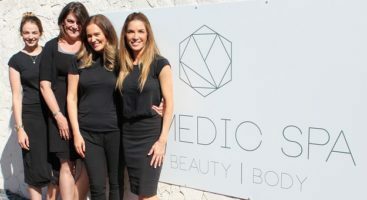 Cosmedic Spa is owned and operated by Skin Facialist Kristy Parsons, and Makeup Artist Gemma Skane. With over 30 years combined experience in the Cosmetic and Beauty Industry, their love of skin, expertise, and passion for making clients look and feel their best, make Cosmedic Spa the go to place for all things Skin, Beauty and Body. Cosmedic Spa offers real results using Paramedical skincare range, DMK and clients will see a dramatic improvement in their skin after just one treatment. 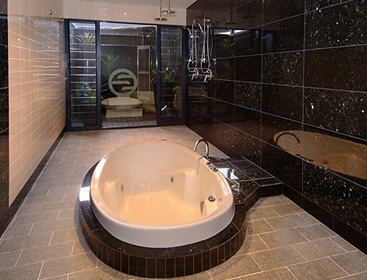 Enjoy a Hydrotherapy Spa, Relaxation Massage, Salt Body Scrub or Detox Body Wrap in a luxurious setting, suitable for couples.